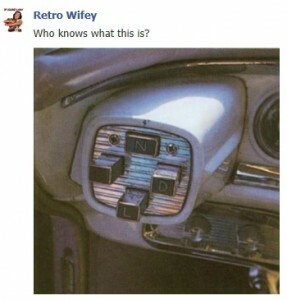 This is a controller for pre 1960 powerflite 2sp transmission. Chrysler used these Torqueflite 3sp transmissions with a button for 2nd gear until 1964 in 1962 they added a park pawl to there transmissions and you would have a lever under the push buttons that would engage park. Both the park pawl and transmission selector where controlled by cables. Before the park pawl they had a drum brake on the back of the transmission. This entry was posted in Fascinating Transmissions on March 12, 2013 by Chuck Russell.